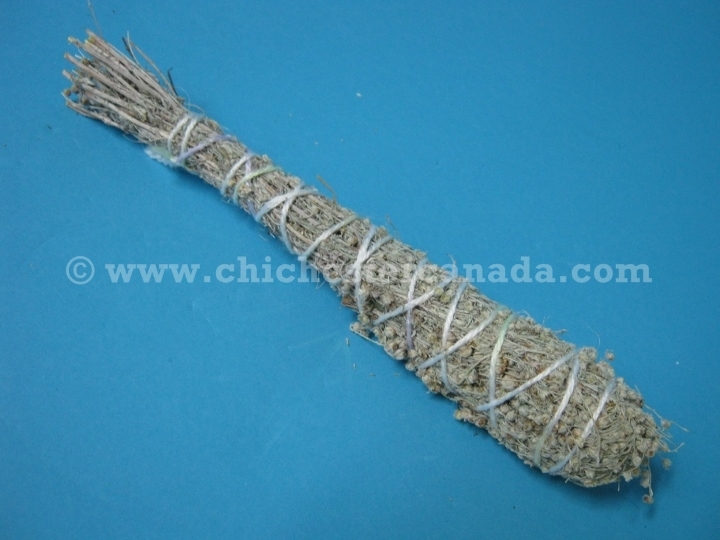 Picked from the wild, these Iroquois blue sage bundles are about 25 cm long and weigh approximately 20 to 30 grams. 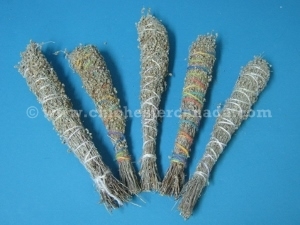 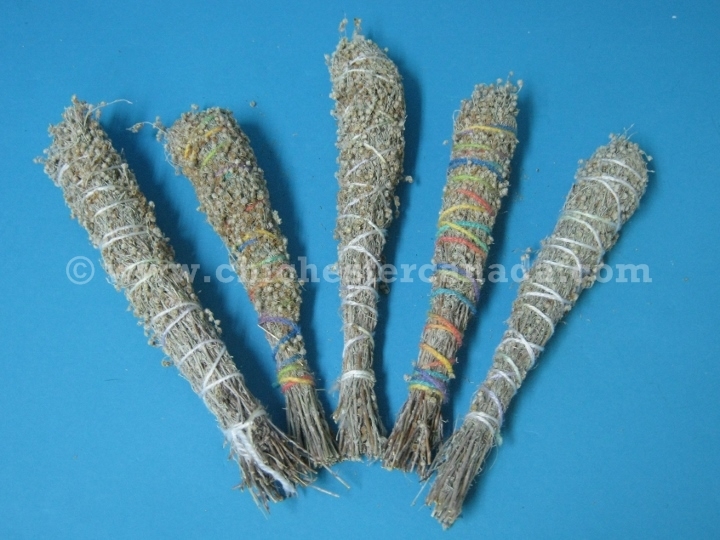 Also known as big sagebrush, these aromatic bundles are used by Native Americans for smudging and medicine. 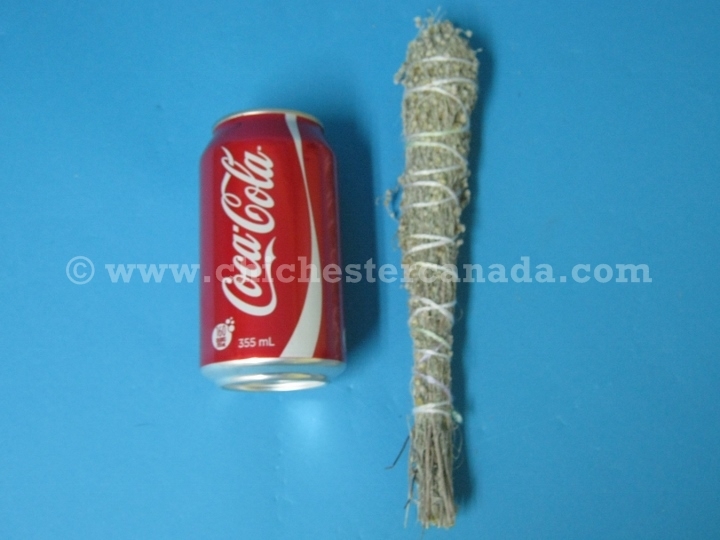 A natural bug repellant, you can also add these to your campfire or fire pit to keep mosquitoes and bugs away.